NEW ORLEANS – Louisiana Guardsman, Sgt. Austin Rome, looks down at a row of laptops arranged in front of him during Exercise Cyber Shield 17, a training exercise that involves 850 Soldiers and Airmen from more than 42 states and territories, several state and federal agencies including the FBI and the Department of Homeland Security and over 30 non-governmental organizations including Entergy and Louisiana State University participating at Camp W.G. Williams in Bluffdale, Utah, April 23 – May 6. On the screens are seemingly endless lines of code. 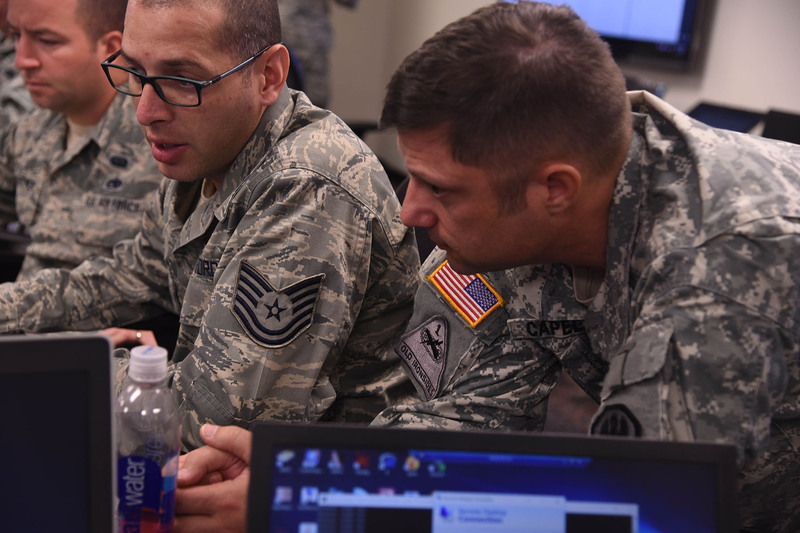 During the exercise, participants used a cyber range, which mimics the Internet for training purposes. Rome, a native of Bogalusa and current Baton Rouge resident, and most of his fellow LANG Soldiers and Airmen played the blue team, meaning they were on the defensive against the red team, who were actively trying to hack into the blue team’s system. Rome’s role is to read long strings of logs from a variety of computer systems and identify attempts to compromise the integrity of a company’s network after it falls victim to a cyberattack. Rome has been training with the LANG’s Cyber Defense Incidence Response Team for four years. He put in an application to join the LANG’s soon-to-be stood up Cyber Protection Team, which will be a unit that will drill monthly and train on cyber defense. He is also set to graduate from Louisiana State University with a Bachelor’s of Science degree in Computer Engineering this month. 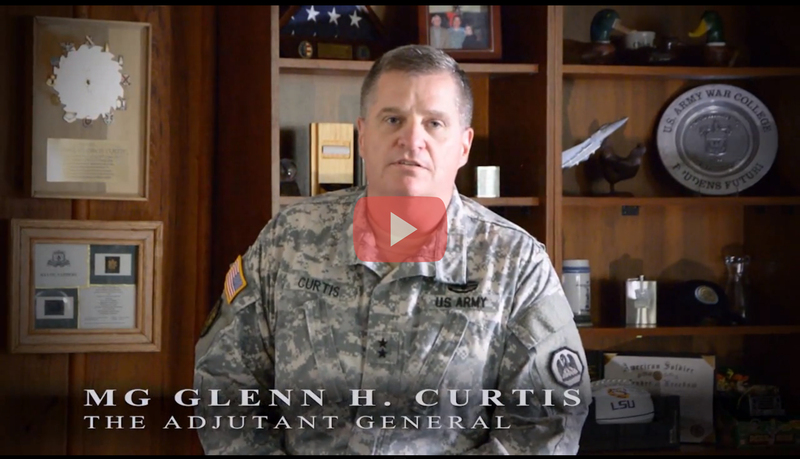 The CDIRT’s main priority is to provide additional support to the Defensive Cyber Operations Element’s mission of assisting critical infrastructure companies if they fall victim to a cyberattack and need help to regain control of their online assets. He said that to attend the Cyber Shield exercise, he had to reschedule his final college exams and has been studying late into the night after he is released to prepare for both the next day and for his exams. He said that the reward is worth the extra work, though. Cyber Shield did not always have such the large footprint as it does now. 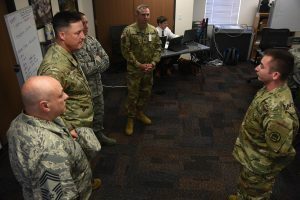 Capello, a professor of cyber security at LSU, was a key player in revamping the program five years ago and has commanded the exercise for the past four years. Currently, the LANG’s cyber defense capabilities include the CDIRT and DCOE. 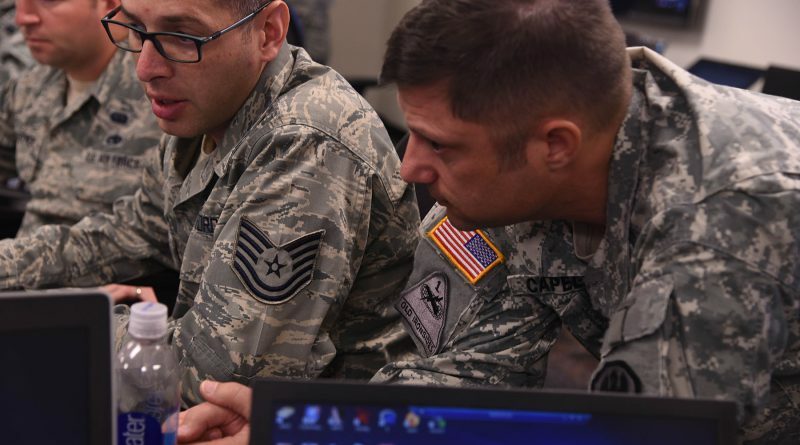 The CDIRT is a team that is unique to Louisiana made up of over 30 Soldiers and Airmen from various units who have civilian backgrounds in cyber defense who, in addition to training opportunities like Cyber Shield, typically train together quarterly at the Stephenson Disaster Management Institute at LSU with Louisiana critical infrastructure and technology companies. 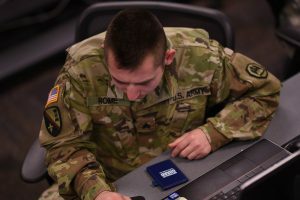 The new Cyber Protection Team is currently slated to be comprised of 39 Soldiers from Texas, Louisiana and Mississippi who must pass a rigorous test. 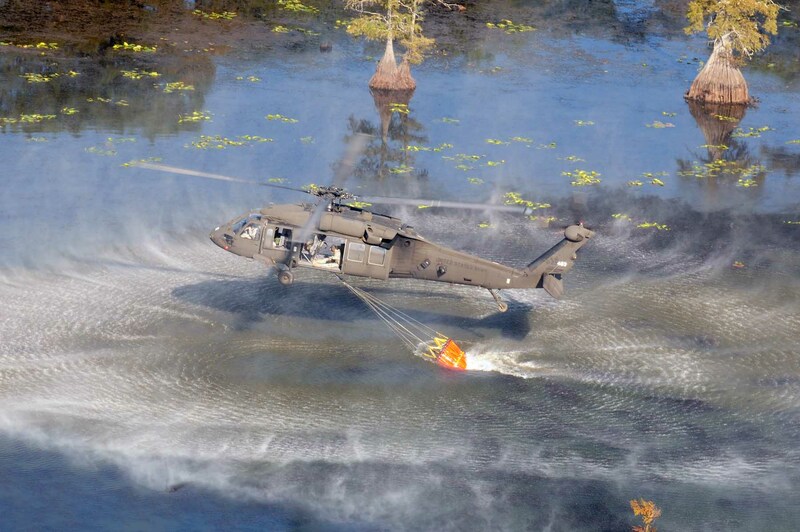 The LANG covers many missions including traditional combat roles, flood rescues and disaster relief. 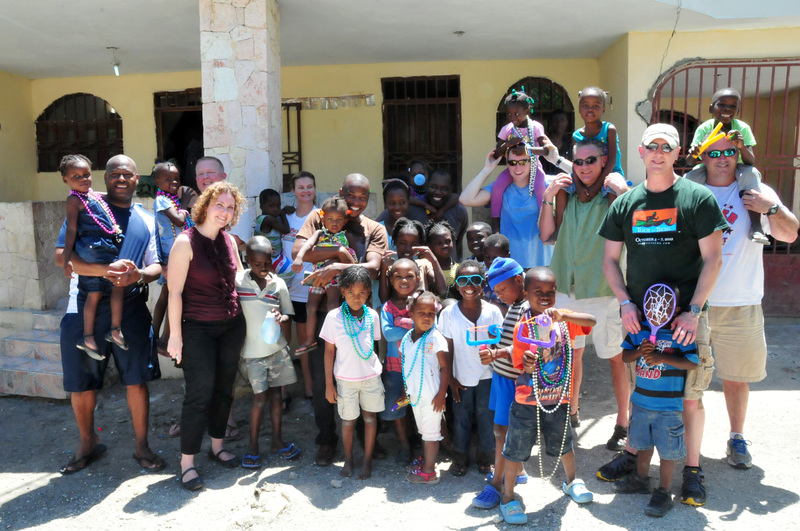 It is important that it continues to develop new ways of supporting its communities as the world continues to change. Rome, and those like him in the field of cyber security, are a new example of the LANG defending their state from a disaster.